Today Riot revealed the full set of ranked rewards League of Legends players will receive at the end of the 2015 season. 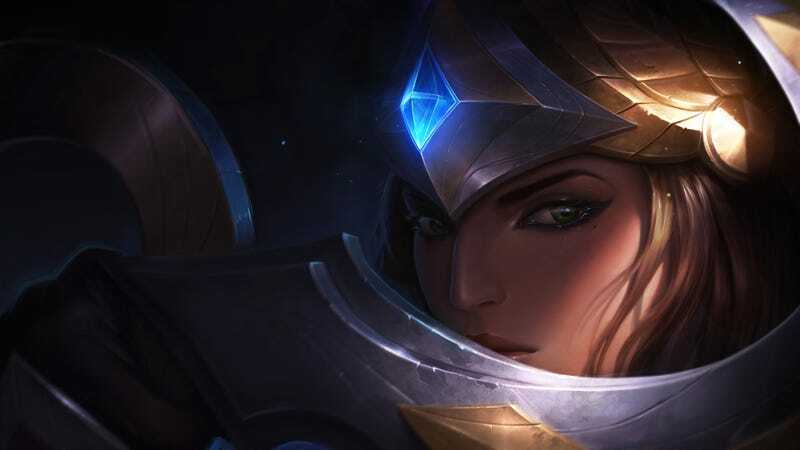 The most exciting bit of news is that the heartless mercenary champion Sivir will get this year’s victorious skin. I’m genuinely bummed that I can’t get that. Congrats to everyone who will!